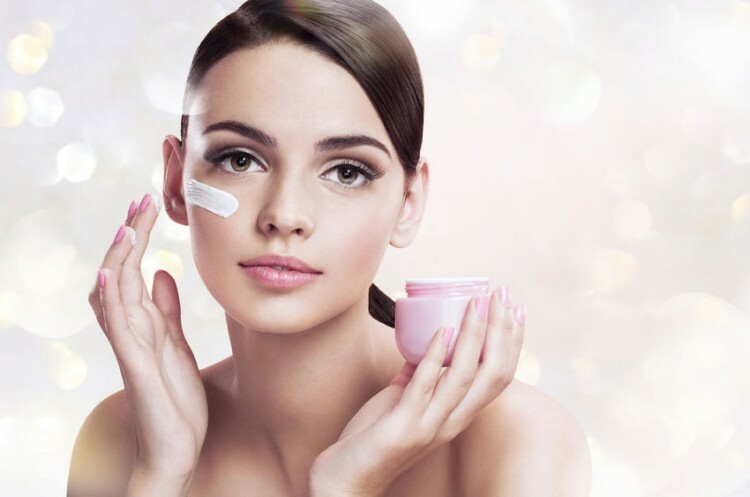 Insiders at Coty Inc (NYSE:COTY) and Trade Desk Inc (NASDAQ:TTD) have made noteworthy purchases in the past week, which could signal that these stocks are undervalued and poised for some upward momentum. Studies have shown that when executives of companies buy shares, those shares tend to outperform the market over the following 12 months. Likewise, when they sell shares, those shares underperform the market over the next 12 months on average. It’s not hard to understand why; executives and insiders have a better understanding of the fundamentals of their businesses and industries than anyone else. At Insider Monkey, we track insider trading and hedge fund activity to uncover actionable patterns and profit from them. We track over 700 of the most successful hedge funds ever in our database and identify only their best stock picks. Hedge funds are like many other companies in that they bundle products (in this case, stock picks) together and sell them to customers (investors) as a package deal. That means you get their 73rd-best pick along with their best pick, and who wants to pay exorbitant fees for a fund’s 73rd-best idea when you could instead invest in only their best ideas? Our flagship strategy has gained 44% since February 2016 and our stock picks released in the middle of February 2017 gained over 5 percentage points in the three months that followed. Our latest stock picks were released last month, which investors can gain access to by becoming a subscriber to Insider Monkey’s premium newsletters. Let’s start with Coty Inc (NYSE:COTY), whose Chief Legal Officer, Greerson McMullen, purchased 20,200 shares of the company on June 14 at $19.32 each. Mr. McMullen now owns 99,507 shares of Coty, all of which have been purchased since February 10. His first purchase, of 40,000 shares, followed a disappointing earnings report being issued by the company on February 9, which sent shares tumbling, as concerns deepened about a slowdown in the beauty segment (rival Revlon Inc (NYSE:REV) was also hit hard following weak Q4 results). Coty CEO Camillo Pane called it a “transitional year” for the company in May, referring to its fiscal 2017 ending July, and said the path to recovery will take some time. Coty has made a number of acquisitions of late, the integration of which has proven challenging. Strong fiscal Q3 results sent shares soaring in early-May, but the stock has gradually trended back down on fears that Q4 results won’t exhibit the same strength. Coty shares are 27% in the red over the past year. It’s perhaps a more curious time for insider buying at Trade Desk Inc (NASDAQ:TTD), given the stock’s very strong performance in 2017 (gains of 83%). However, that didn’t stop Independent Director Kathryn Falberg from acquiring 20,000 shares at a price tag of $48.06 each on June 15, lifting her ownership to 80,000 shares. Trade Desk, which operates a digital advertising platform for PC, mobile, and smart TVs, made waves in May when it was reported that Proctor & Gamble, the largest advertiser in the world, would begin using Trade Desk for some of its programmatic advertising needs in the U.S and other parts of the world. A week later, Trade Desk released blowout Q2 results that sent shares soaring by over 25%. Analysts quickly lifted their price targets on the stock in response, with expectations being that the company will continue to outperform the industry and capture more ad spending. Trade Desk shares have slumped by almost 10% in June though, as profit taking likely weighed on the stock following its sensational May. That appears to have opened up a brief window to buy shares at a discount, which Ms. Falberg took advantage of. Follow Trade Desk Inc.Follow Trade Desk Inc.